The forthcoming edition of SO! 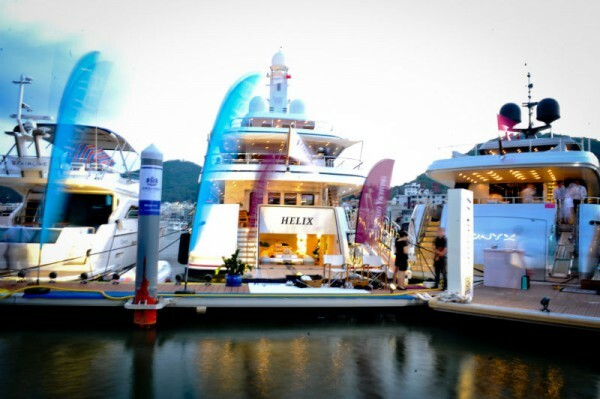 HAINAN, organized by Asian boating industry veteran China Rendez-Vous, will be one to look out for because it will effectively serve as the relaunch of Hainan Rendez-Vous. This is particularly exciting news for us because we have covered the previous editions of Hainan Rendez-Vous so often in the past that we even have a tag for it (just scroll to bottom of this story). Just to revisit the past for a bit, China Rendez-Vous was founded in 2009 by Delphine Lignieres and is currently known for both SO! DALIAN and SO! 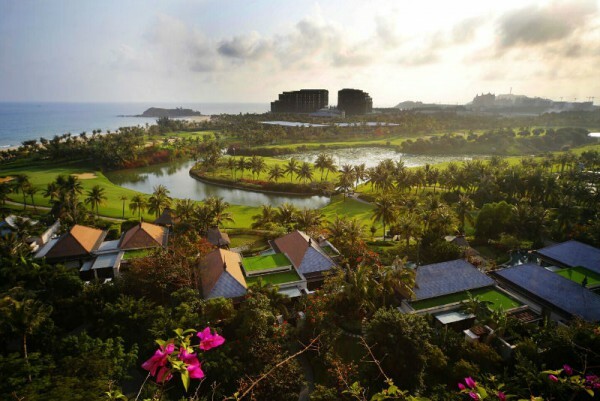 HAINAN, along with the Bund Classic and Ski & Style. 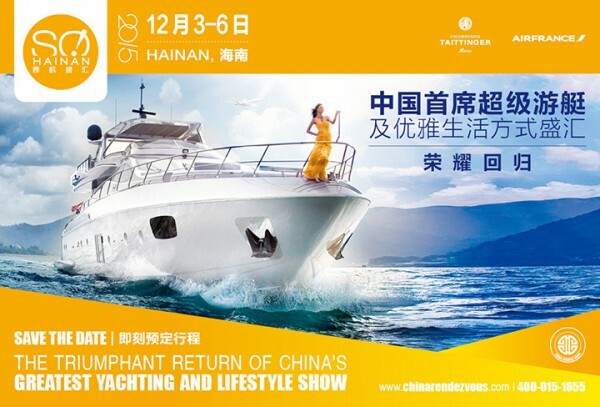 The 2015 edition of Hainan Rendez-Vous will take place between December 3-6 at the Clear Water Bay Marina on Hainan island, China. The organizers have succeeded in signing a long-term partnership with Agile Group, China’s leading integrated real estate developers. 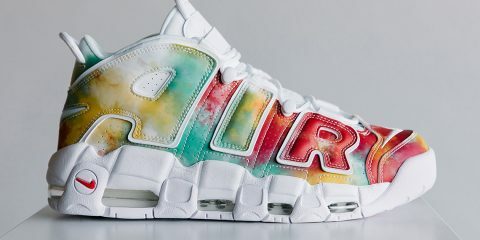 According to the organizers, the concept of the event has been dramatically changed to reflect the most recent trends in China and the new dates will coincide with the peak season in Hainan. Leading international yacht and lifestyle brands have already confirmed their presence and the organizers are putting together a dense program of lifestyle activities to cater to the 20,000 expected elite visitors. Alan Chan, General Manager of Clear Water Bay (Asia’s largest open-water marina), declared: “We are delighted to partner with China Rendez-Vous and to welcome SO! HAINAN at Clear Water Bay Marina. With a pristine reputation, strong track-record and great professionalism, China Rendez-Vous is the ideal long-term partner for Clear Water Bay. Our world class new coastal holiday resort is the perfect choice for SO! 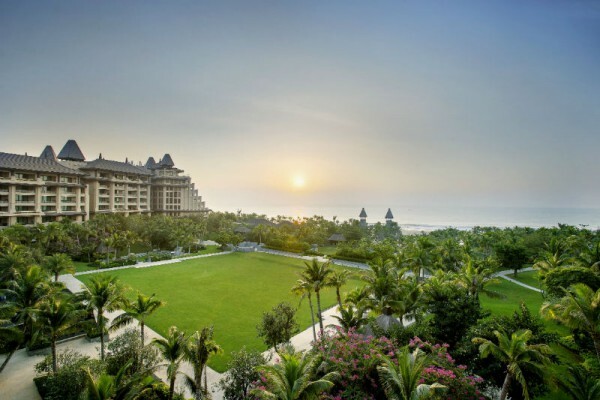 HAINAN and we look forward to welcoming guests from all over China to celebrate the yachting lifestyle”.